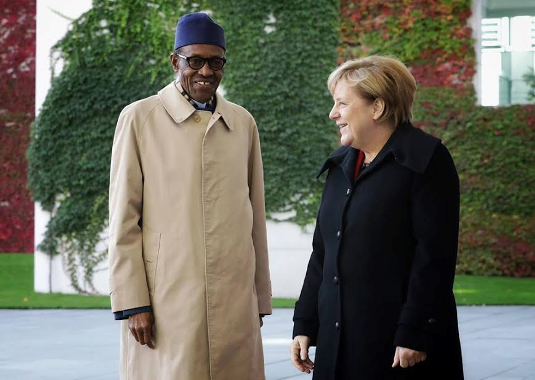 Reacting to the recent controversial BBC interview with his wife Aisha, President Buhari said that she belongs to the kitchen, living room and other room. 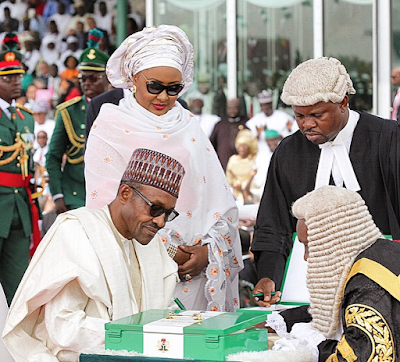 Aisha, in an interview with the BBC, had said that the president did not know most of the top officials he had appointed. She said: “The President does not know 45 out of 50, for example, of the people he appointed and I don’t know them either, despite being his wife of 27 years.